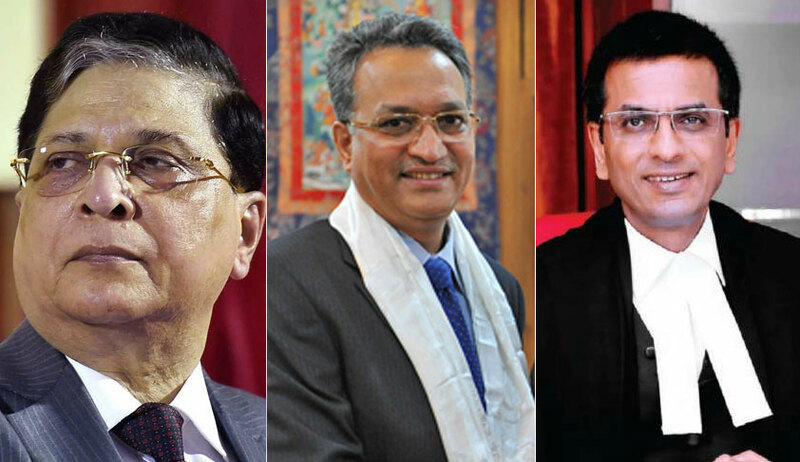 In an interesting instance of a habeas corpus writ petition instituted by the father of a 13-year-old girl, the Supreme Court bench of Chief Justice Dipak Misra, Justice DY Chandrachud and Justice AM Khanwilkar on Monday reasserted the principle of ‘Comity of Courts’. The facts of the case were that the biological mother of the girl had passed away soon after her birth in 2005, since when she has been residing with her maternal uncle in Australia. Senior counsel Meenakshi Arora, appearing on behalf of the respondents, submitted that the competent court in Australia had assigned lawful custody of the girl to her maternal uncle while allowing her father (the present petitioner) to communicate with her on Skype on the first and third Wednesdays of every month. “A habeas corpus petition may be entertained only in case of unlawful custody...,” she added. “The child shall be personally present in court in July. Your Lordships may dispose of the petition then...Her father is her only surviving natural guardian and he is not being allowed any physical contact with her...How will the girl know what life with her father would be like...,” the counsel for the petitioner sought to submit. “In all these years, has the father made an attempt to visit the child in Australia,” inquired Arora rhetorically. “The child is only thirteen years old and she has stayed with her maternal uncle for all thirteen years...She is not an adult but she is still entitled to the right of expression...,” observed the bench, dismissing the habeas corpus writ petition, while remarking that other remedies available to the petitioner may be taken a recourse to by him. The bench on Monday urged that there be no impediments in the communication between the petitioner and his daughter on the days specified by the court of competent jurisdiction in Australia.